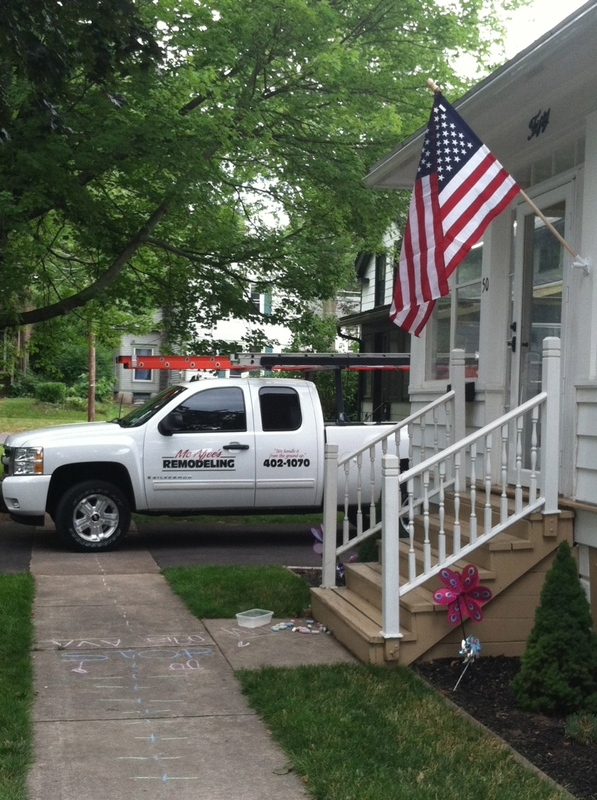 McAfee's Remodeling LLC has been servicing the local Monroe County Community, and village homes of the greater Rochester, New York. The company focuses on individual and personal Client needs, whether they be disability accomodations, upgrades to the home, or creation of better living arrangements. The Team's Clients have raved about the immediate attention to details and response to their needs. 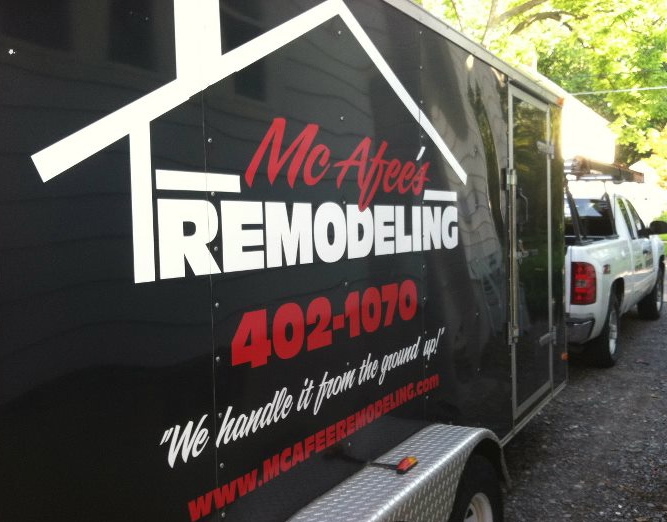 Many community locals rely on the service of McAfee's Team to do interior painting, plumbing and electrical repairs, dryer vent replacements, window and door caulking, siding and roofing repairs. 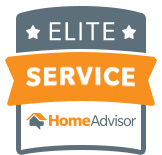 Veterans and elderly clients have continued to refer McAfee's because of the response and reliability they depend on. Copyright © 2019 McAfee's Remodeling. All Rights Reserved.